The frictionless checkout and experience are the future of convenience store retail. 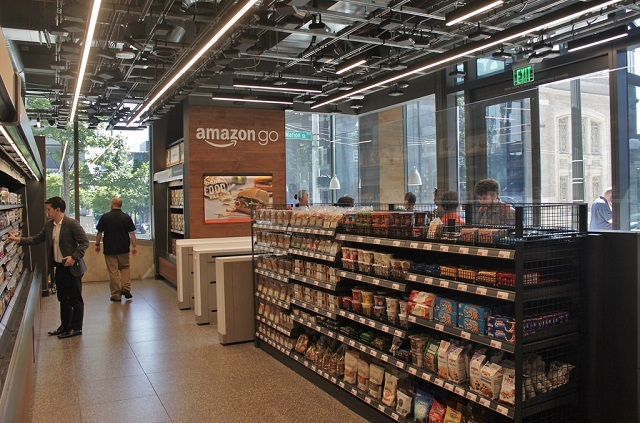 With the opening of Amazon Go stores competition is heating up in the convenience industry to provide the simplest experience out there, leading brands to move towards more frictionless checkout and shopping experiences. There is a lot to consider when going frictionless and, in this webinar, we will unpack it all. Space is limited, fill out the form to reserve your seat today!